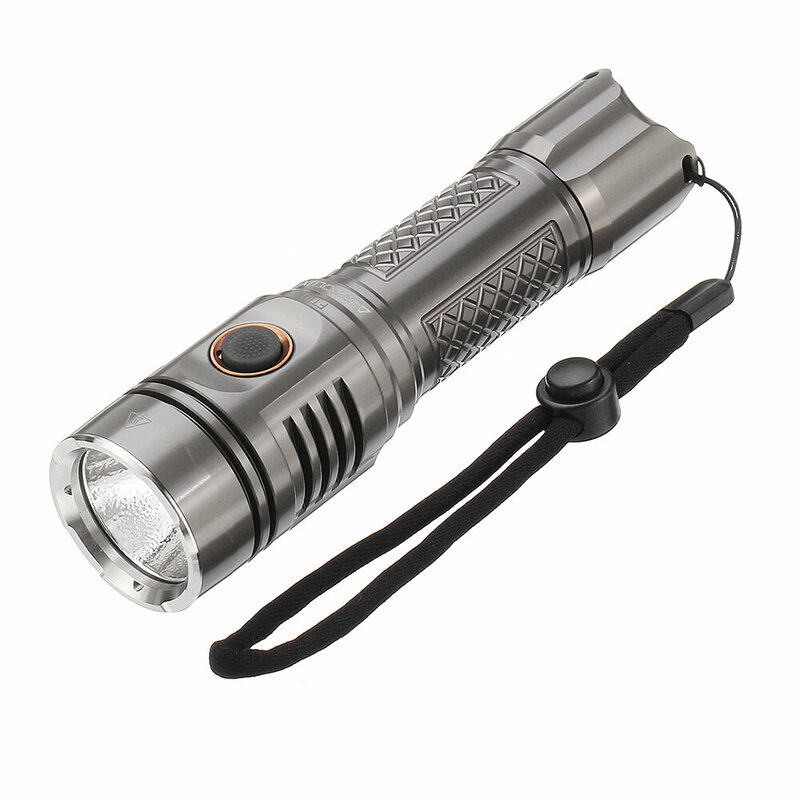 Lumens: 1.29LM, 200LM, 650LM, 1300LM, 2215LM, 2215LM, / , /. 1. Tail switch: Short tap to turn on the mode when you turned off last time. And single click to turn it off. 6. 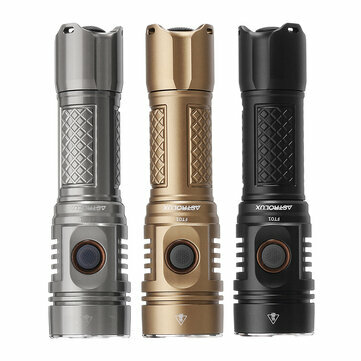 When battery pencentage is close to 50%, flashlight will stay in low mode in case of over-discharging.